Firewood is sold by the cord. It is seasoned wood which consist of mainly hard woods. Delivery is available if large quantities are ordered. Please call for current pricing and availability. Our hay rounds are 4X4 net wrapped bales. Stored under cover on pallets. 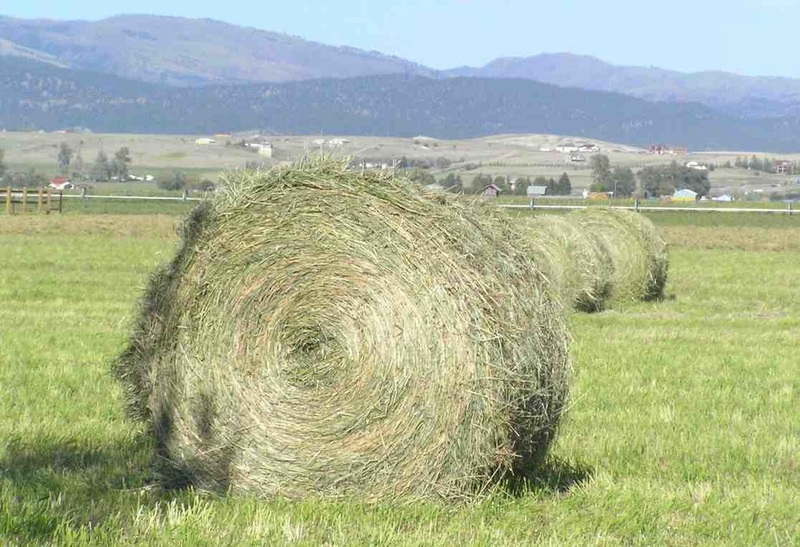 We have variety of different types of rounds but mainly consist of alfalfa/hay mixes. We sometimes have left over balage in the spring. Please call for current prices and availability.